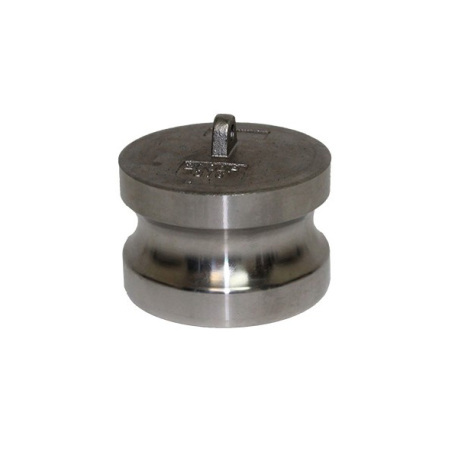 A male camlock cap that couples with a female camlock fittings to create a seal when not in use. 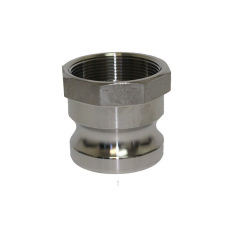 By popular demand, Great Fermentations is proud to bring you camlock fittings! 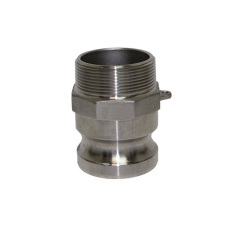 This particular fitting is a male camlock fitting that will fit into a female camlock end, locking into place when the side levers of the female camlock are pulled back, creating a tight seal! The opposite end The opposite end is capped. 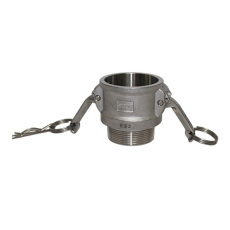 This fitting is usually coupled to a female camlock fitting to create a seal when not in use. 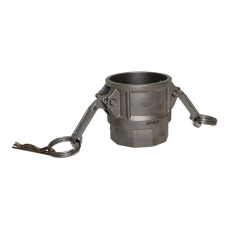 Camlock fittings make it easy to quickly connect and disconnect your brewing plumbing on brew day. 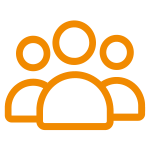 Get on board with camlock fittings today!